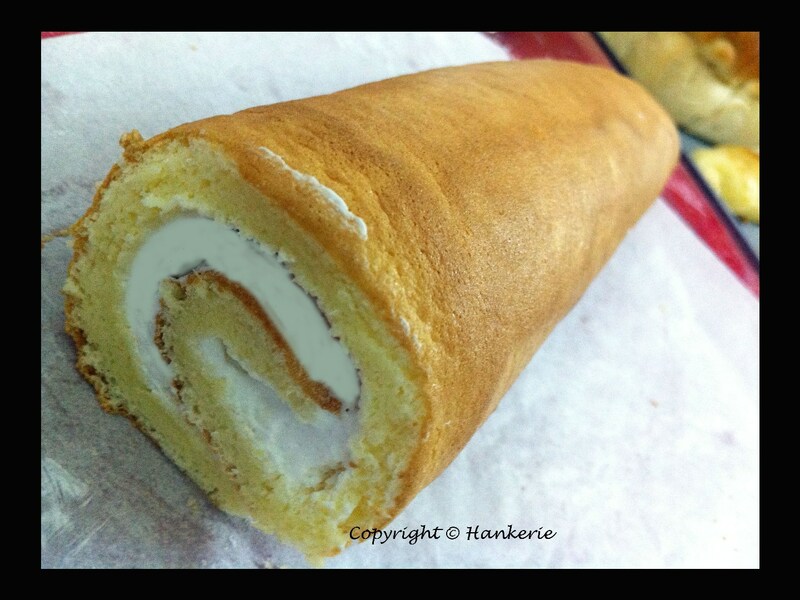 I’ve always wanted to make some Swiss roll and just so happen came across this month aspiring baker's challenge - Swiss Roll. 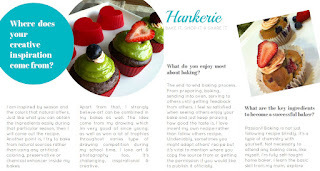 Hence, I taking up this challenge even I’ve been told Swiss rolls are hard to make especially the rolling part. It’ll be a challenge…or a disaster…This is one deliriously joy for my first attempt to make swiss roll: a light vanilla swiss roll with whipped cream. This is best eaten with coffee. Grease and line a Swiss roll tin. Sieve flour into mixture and fold very gently using a teaspoon. Add on oil and vanilla essence. Pour the mixture into tray carefully. Cook for 10-12 minutes until golden brown and springy to touch. While cooking place a piece of greaseproof paper on a cooling tray and sprinkle with sugar. Cut off any hard crusty edges. Spread with jam and roll. Leave in paper for a few minutes before serving on a plate. I'm submitting this entry to this month's Aspiring Bakers #9 themed 'Swiss Rolling Good Times' hosted by 'Obsessedly Involved With Food' (Details here). Teddy Bear on Swiss Roll? Bake it, shop it & share it!